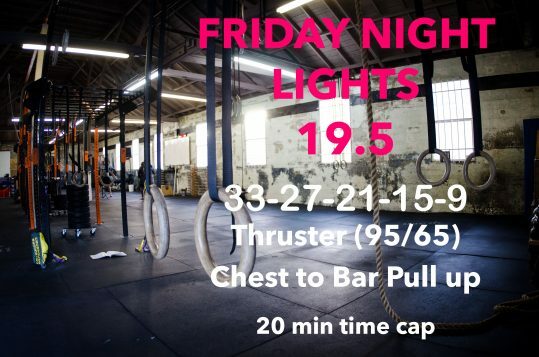 Bonus WOD for the Intramural Open will be held on Friday April 5 @ 5:30. Potluck to follow and the winning team will be announced!! Hope to see you all there to celebrate a successful and FUN Open! !